2) Comment and tell us what differentiates the Volume Touch Conditioner and Treatment from the shampoo and the products in the other ranges? 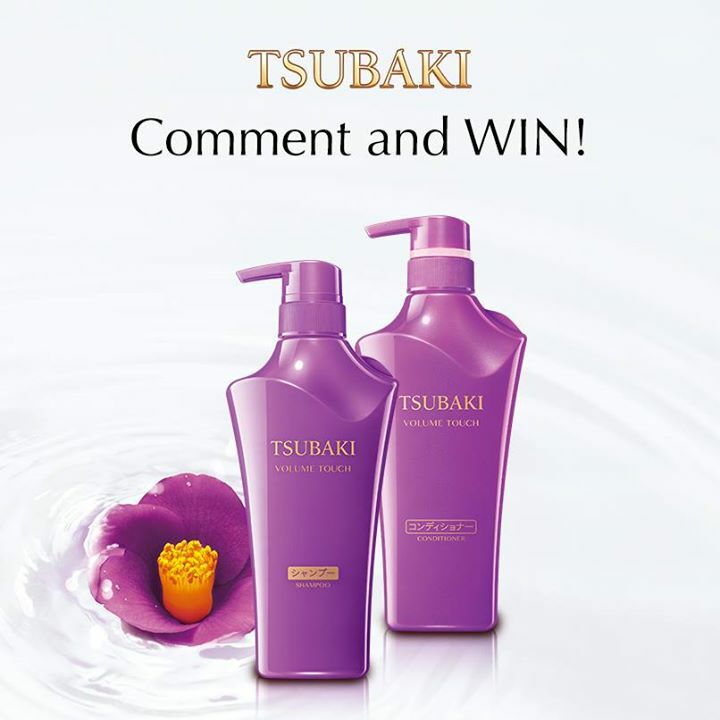 To double your chances of winning, follow us on instagram @tsubaki_sg. Like the photo and tag a friend! Go to Tsubaki Singapore Facebook page now!